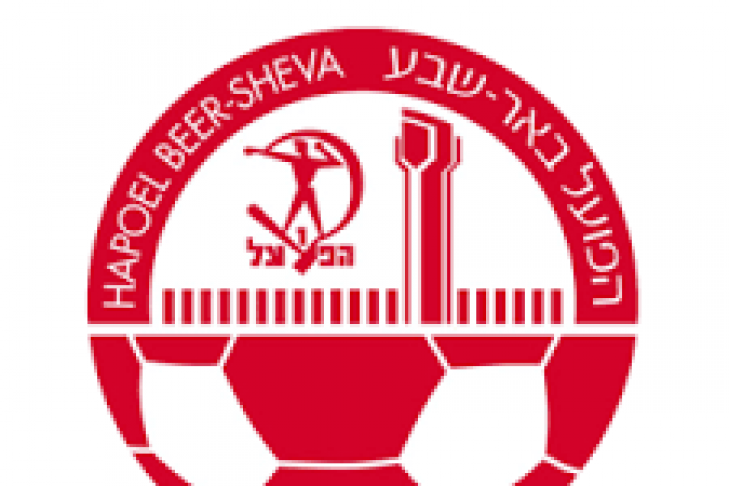 Beer Sheva stunned Inter Milan (again) last week in the Negev, and a lot more soccer of consequence is taking place for fans of Israeli soccer, both domestically and across Europe. Read on. Finding themselves down 0:2 at home to Inter Milan on Thanksgiving evening, Hapoel Beer Sheva mounted a stirring comeback against Il Nerazzurri to grab a 3:2 victory and keep alive their hopes for Europa League knockout round qualification. Ben Sahar’s goal three minutes into stoppage time completed the historic rally and not only sent Turner Stadium into bedlam, but also ended the Italians’ hopes for advancement. (See that goal at 5:00 in the video below, but definitely watch the whole thing). The Desert Foxes’ stunning victory not only improved their group stage record to 2-1-2, but also was the first time in the history of European cup football that Inter Milan lost two games in a group stage to the same opponent. Amazing. Beer Sheva travels to Southampton next week to play the Saints and will need an outright win to advance as they trail the Premier League side on goal difference. 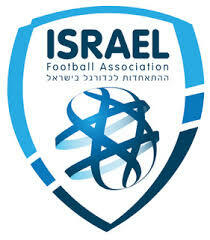 The two teams fought to a 0:0 draw earlier this fall in Israel. Despite their 1-1-3 record, Maccabi Tel Aviv can still advance out of Europa League Group D with a win in Netanya over Dundalk and an AZ Alkmaar loss to Zenit next Thursday. With Zenit already punching their ticket to the round of 32 with a perfect 5-0-0 record in group play, it remains to be seen what kind of squad they will field on the 8th -hopefully one strong enough to beat AZ- but with the game in the Netherlands, that might be a tall order. If Maccabi hadn’t squandered their 3:0 second-half lead over Zenit back in September, things in Group D would be looking a bit different. 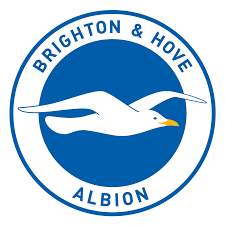 18 games down, 28 to go in the League Championship season, and Brighton and Hove Albion are in fine form with an 11-5-2 record and 34 points, just 4 points behind top-of-the-table Newcastle and 4 points up on third-place Reading. Israeli defender Beram Kayal just signed a multi-year extension with the club, extending his stay on the south coast through 2019. Countryman Tomer Hemed continues his road back from a thigh injury and while he appears to be staying put in the January transfer window, he recently hinted at a move back to La Liga to finish up his European playing career. Albion will be looking to maintain their position in the top 2 and grab an automatic promotion to the Premier League in 2017-18, as their 2015-16 campaign came to an abrupt end in the Championship playoff this past spring. The Israeli national team did what they needed to do in their October qualifiers, besting Liechtenstein 2:1 at home and winning in Albania 2:1 despite a massive ISIS terror plot that was foiled by police in the days leading up to the visit. With 3 wins, 0 draws, and 1 loss the Israelis sit in the 3rd spot with an enormous clash against Spain next up on March 24 in Gijon. 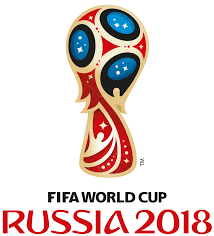 Make no mistake- Israel will almost assuredly have to beat either Spain or Italy to have a chance to qualify for Russia 2018, so start thinking positive thoughts now. 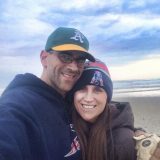 The biggest negative news out of the national team camp? Celtic defender Nir Bitton has been banished from the squad for insubordination. Bizarre. Hope he makes it back into Elisha Levy’s good graces- they could sure use him- but his poor form for Celtic this season isn’t helping his cause. In Ligat Ha’al, Beer Sheva is in dominant form, winning their past five games en route to a 9-1-1/28 point record, 8 points up on Maccabi Tel Aviv (6-2-3/20 points) and Maccabi Haifa (5-5-1/20 points). The big news from week 11, though, was Bnei Sakhnin’s 1:0 win at Betar Jerusalem, a huge victory for Sakhnin on the road against their bitter rivals. Newly-promoted Hapoel Ashkelon sits in 14th (and last) position with a measly 1-4-6 record and 7 points, sitting 3 points back of Bnei Yehuda. This week’s Monday night game of the week takes place at the Sammy Ofer with Maccabi Haifa hosting Betar- should be a great one.